Welcome Home to this gem. 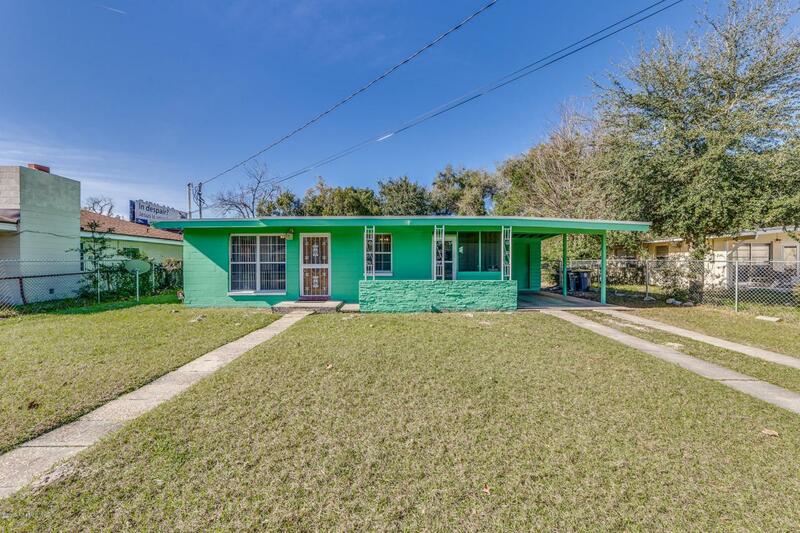 Here is an opportunity to own an affordable home in the heart of Jacksonville that is move-in ready, at a bargain price. This cute 3 bedroom ranch style home offers neutral tones with tons of natural light. Clean and functional are a match made in heaven in this home. Fresh exterior paint, new roof and an over-sized backyard with room for a pool. The smart and efficient layout wastes no space. Traditional tones with plenty of cabinets make cooking fun. Schedule an appointment today.